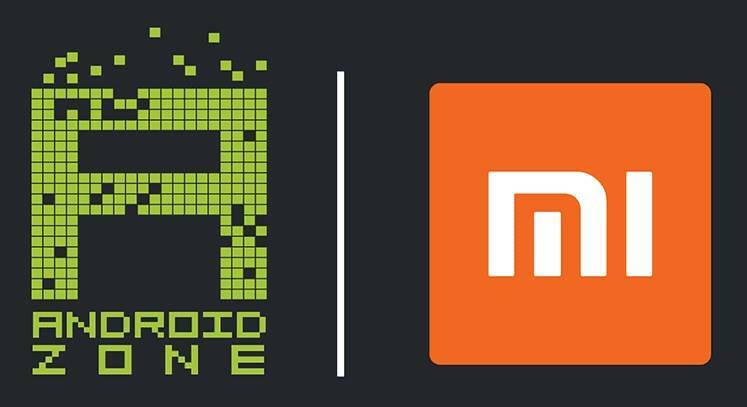 Xiaomi and Android Zone has reached an agreement to make the latter an official retailer of Xiaomi products in the Philippines. This is great news not only for Xiaomi fans, but also for many Android smartphone users. Android Zone has a lot of branches nationwide, including SM Megamall, SM Bacoor and SM San Lazaro which will be the firsts to receive the first batch of Xiaomi products. However, nationwide roll out is planned in the near future. 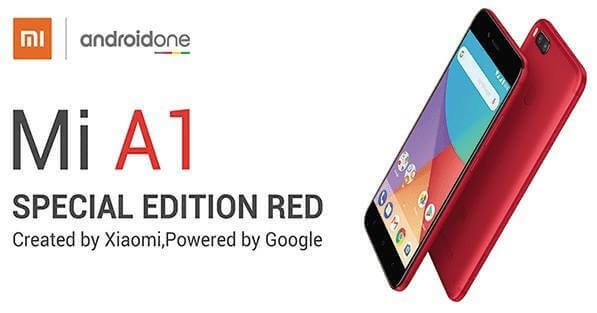 The first Xiaomi model that is going to be released at Android Zone is the Special Edition Red Xiaomi Mi A1. The Xiaomi Mi A1 is the product of Google and Xiaomi's partnership as part of the Android One initiative, which aims to deliver affordable yet usable Android smartphones. Android Zone assures Xiaomi fans that the Xiaomi Mi A1 is just the beginning and that they can expect more of Xiaomi's products and gadgets in the next months.